You can work in Massachusetts and know that the insurance company you hold your business policies through is going to work diligently on your behalf to help you when you need it, and know that they will hold you accountable when it is necessary to do so. Insurance companies across the country will penalize those who submit fraud claims, and to avoid any appearance of bias or implicate themselves in an illegal or unethical act, they will hire third party investigative services like Churchill Claims to do the work and ensure that the claims they receive are appropriate and legal. While the insurance company does not want to have to pay out on a policy they will do so, because that is what their clients pay them. The flip side is that when there is the belief a claim is fraudulent they will do everything they can, and urge us to do so as well, to catch the business responsible and hold them accountable as much as they can legally. Fraud claims are an illegal act and one that can be severely punished. 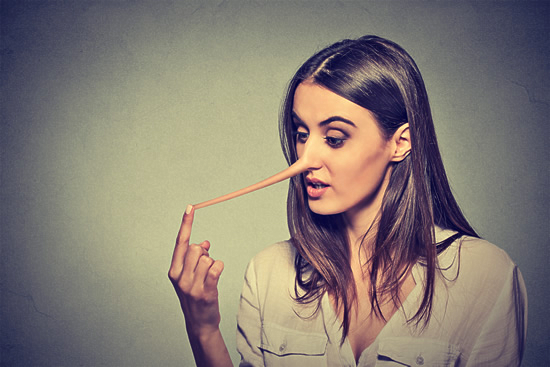 Our advice is to always file the most honest claims, even when they demonstrate a lack of sense on your part, because it is a better option that getting caught doing something illegal.